Understanding and empathising with your employees are undoubtedly essential skills in knowing how to get the best out of them, whether it be in high performing sports or business teams. This is something that Burnley FC have managed to do with the troubled Joey Barton for the three months and 16 games he was with them for this year. At Applied Influence Group, we provide a number of tools which help our delegates understand and empathise with individuals as we view this as the essential foundation needed before attempting to influence them. 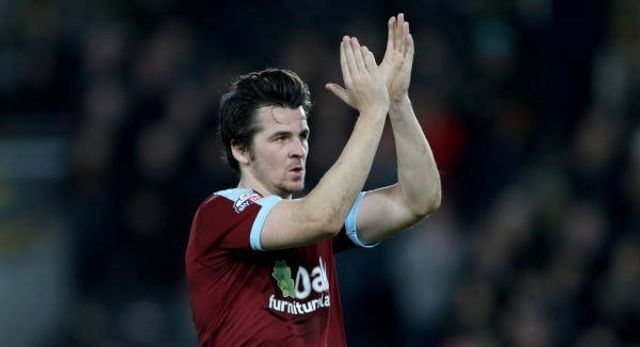 Burnley FC understood Barton's issues and with empathy adapted to them in order to get him performing to elite Premier League standards. Regardless of your opinion on Barton, the crime or the ban, it is a huge achievement for Sean Dyche (Burnley's manager) to have succeeded in getting his employee to focus on the task at hand week in, week out and perform to an elite level. Managers throughout the business world are required to successfully influence their own employees to deliver peak performance despite problems in their own personal life and could learn a great deal from the lessons of Dyche and Burnley FC. Betting Charges: My Statement | Joey Barton https://t.co/ZZd1tg2rHq What is clear - he was terrible at betting. Great to see such honesty.